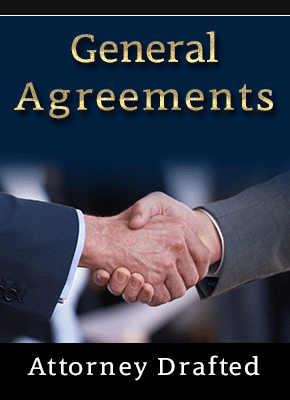 Download an attorney-drafted agreement today. All documents ready for immediate download. Our documents are drafted by licensed attorneys and are updated regularly. You will have immediate access to all documents after ordering. Please see the ordering options at the bottom of the page. Have questions? Call us at 1-866-901-3142 or email us at forms@alglaw.com.